"Fast on the heels of Achilles and Martha Graham." "You won't do better than this." "Killer Pumps, Achilles! 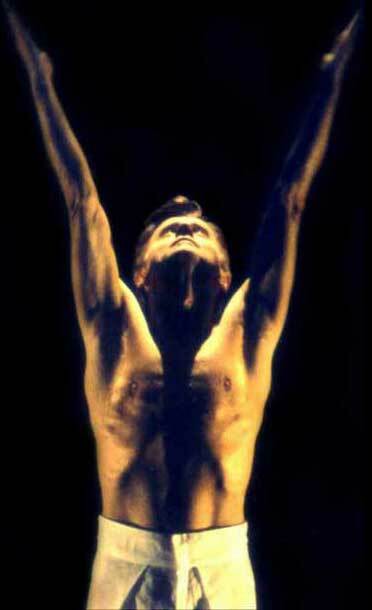 Blondie, Baryshnikov, and a dancing hero"
"Mr. Thomas is immensely touching." "Deborah Harry is in fine form." the most contemporary and the most deeply satisfying." it extends the definition of Post Modern.